I am feeling a little nostalgic. 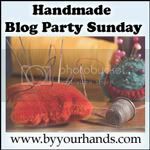 I don't post much on the blog anymore because I re-focused my creative energy into to my art blog (Art Chick Studio). 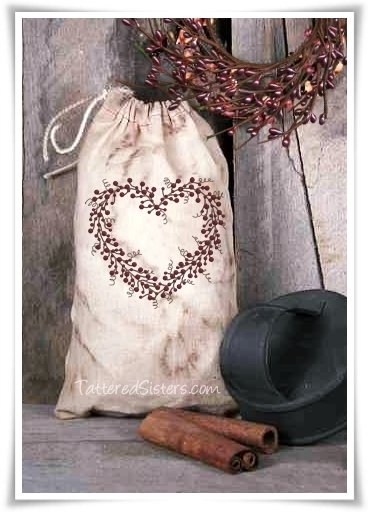 In doing more art, I just don't do as much crafting anymore...though I do still love primitive crafts. 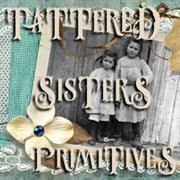 So I just thought that from time to time I might share some of my favorite primitive crafts with you. 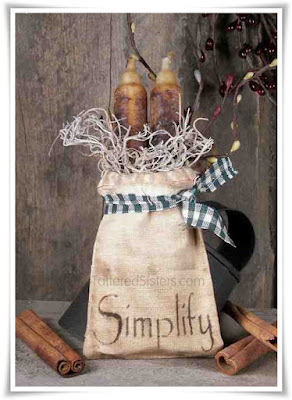 For now, I'd love to share one of my absolute favorites: Grungy Primitive Muslin Bags. I have used these in a multitude of ways over the years. The following are some of my faves. 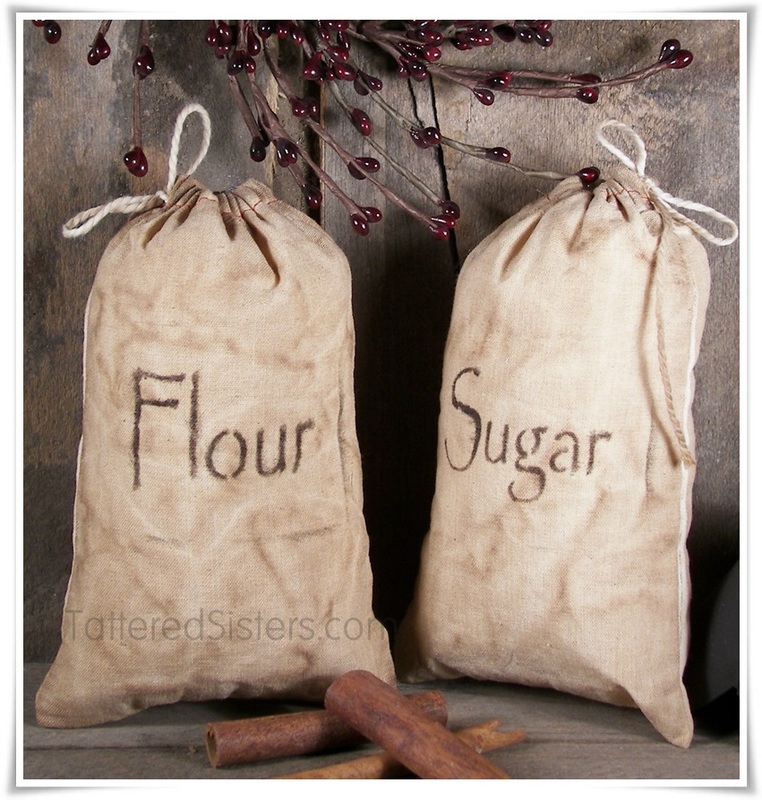 I think the Flour and Sugar bags were the first grungy muslin bags that I created. 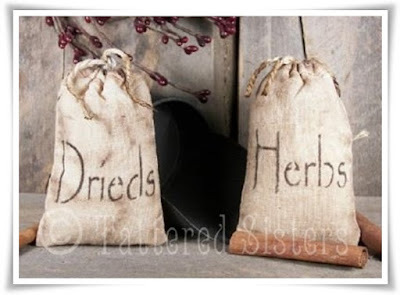 In most of these I simply added stenciled words onto the bags. In the bottom one, with the heart, that was an iron-on I created from a graphic. Most of these are meant to be purely decorative--like the Sugar & Flour Set, and the Drieds & Herbs set. The candles in the bag can be used, and then the bag re-used for something else. But you can also use muslin bags to create other things--things you might not even recognize as muslin bags once you're finished. Like these Primitive Britches. 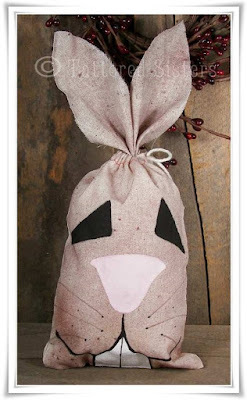 Or how about this Primitive Grungy Bunny Bag? You can even make things that are maybe a little bit more Shabby than Prim. Like these two creations. 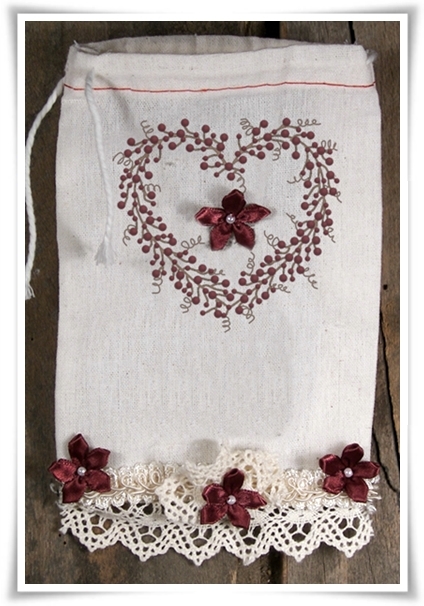 As you can see from these examples, I've had a lot of fun with muslin bags, grungy and otherwise. It's always a fun creative challenge to see what new ways I can come up with to use muslin bags in craft projects! What do YOU like to do with your muslin bags?